Hunker down from the outdoor elements in warming style wearing the BALDWIN™ Elle. 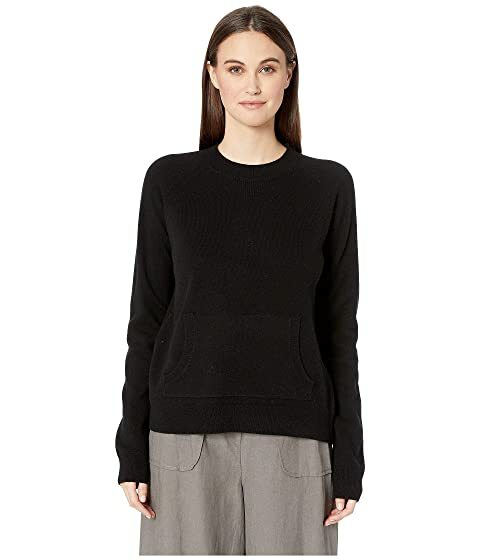 47% merino wool, 38% viscose, 10% nylon, 5% cashmere. We can't currently find any similar items for the Elle by BLDWN. Sorry!